Coin collecting is one of the oldest hobbies around. Among the first coin collectors were ancient kings and queens who enjoyed assembling collections of coins from their kingdoms and other realms — both for the medallic artistry on the coins and the socio-political themes they represent. But what makes this pastime so fun? And why is now a great opportunity for you to begin collecting coins, too? I’m a longtime coin collector who began my journey with coins in 1992. A lot has changed in numismatics since then. Oh, numismatics? That’s just a fancy word for the study of money. Coin collectors are often called numismatists. Some of us might get our kicks collecting pirate treasure coins and pioneer gold from the 19th-century Wild West. Others assemble jet-setter collections of world crowns, British Commonwealth coins, and exotic coins from tiny South Sea islands in Polynesia. There are also plenty of folks such as me who collect United States coins from all eras spanning back to the 18th century. There have never been so many different types of coins to collect. Many coins are now at historic record low prices and can be bought for the lowest prices in years. There are also many cool coins being released by the United States Mint, making it even more exciting to begin your numismatic journey right now. 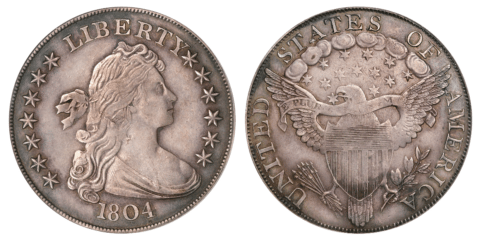 #1 – Some Coins Are Dirt Cheap! But there are lots of folks who aren’t movie stars, sports legends, or celebrities who collect coins, too. Including me! I started off collecting coins for as little as a couple dollars per week. 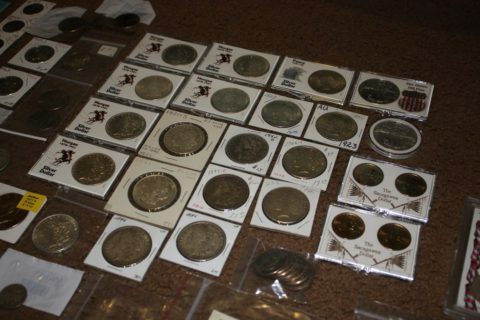 It’s not hard to get started as a coin collector. All you need to get started are the coins in your pocket, purse, or coin jar and the knowledge to know what to look for. As you’ll find, collecting coins really doesn’t have to be expensive, and many coins are priced reasonably enough for just about anybody to buy even old, classic coins without breaking the bank. Yes, there are! 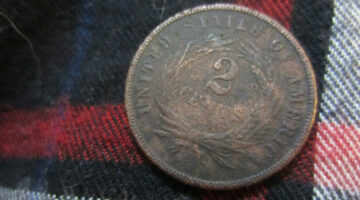 In fact, there are tons of neat coins out there. 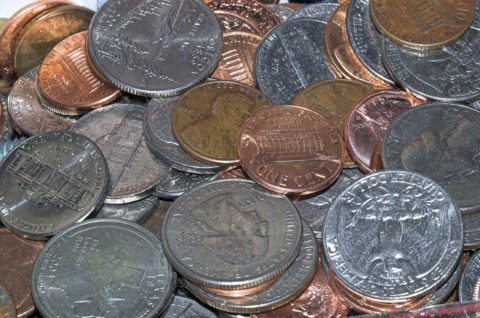 These are odd types of coins to collect — the kinds you’re not likely to find in your pocket change. But they’re real American coins, and you can add them to your coin collection if you’ve got a few bucks on hand. Pretty awesome, huh? Many of these interesting modern coins listed just above weren’t even available just a few years ago, and now they’re around for coin collectors anywhere to enjoy. See? There never was a better time to get involved with coin collecting than now! These are all very rare coins that have been offered for sale in recent times, and others like them are available for you to buy if you can shell out the dough! What’s it cost to buy rare coins? It depends on the type of coins you want. It may cost a pretty penny to buy some of the rare coins you have your eye on, but imagine the feeling of raising your hand in an auction and getting the winning bid… It’s a feeling like no other! Gold and silver bullion prices fluctuate. Some days, gold and silver prices are up, and on other days they are down. Some people not familiar with the bullion market may think that gold and silver prices always and only go up, but that just isn’t true. In fact, since 1980, silver and gold prices have spiked upward to record or near-record highs twice only to collapse twice. And as of this writing in late 2016, bullion is on a relative, longterm downswing. That means many gold coins and silver coins are also cheaper now than when bullion prices were hitting their zeniths. If you want to collect gold coins and silver coins, now may be the time to buy them. 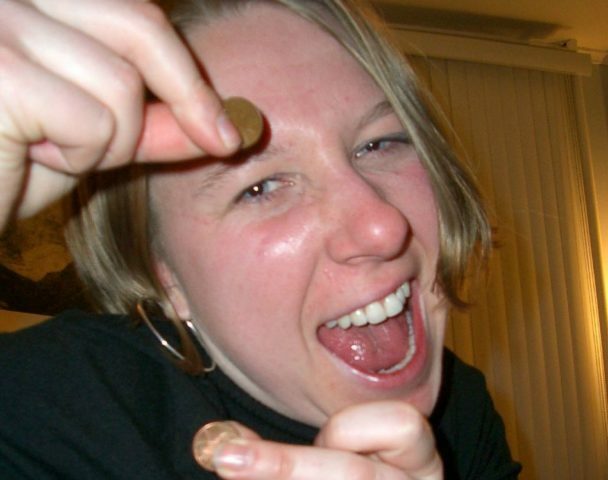 All types of people collect coins: men, women, young, old, rich, poor… you name it. It seems the types of people entering the hobby today is more diverse than it was when I started collecting coins in 1992. Really, it’s true. There are more women and kids collecting coins these days, and more individuals from all walks of life are calling themselves coin collectors more than ever. What’s behind this trend of diversity in coin collecting? It could be that the types of coins available to collectors today is more vast than ever — attracting people with all different kinds of tastes to the hobby. There’s so much out there for coin collectors today, and the list of topics covered on U.S. coins grows virtually every year. So, if you’re considering coin collecting but just don’t think there’s anything in it for you, then think again. There’s a spot for you in the hobby, and there are plenty of coins that are certain to speak to your soul.